Looking for your TV mounted on the wall? 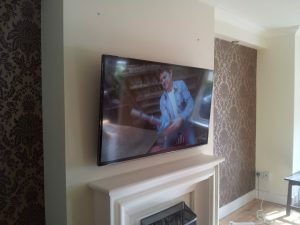 At mytv.ie we provide fast and reliable TV wall mounting and removal services. 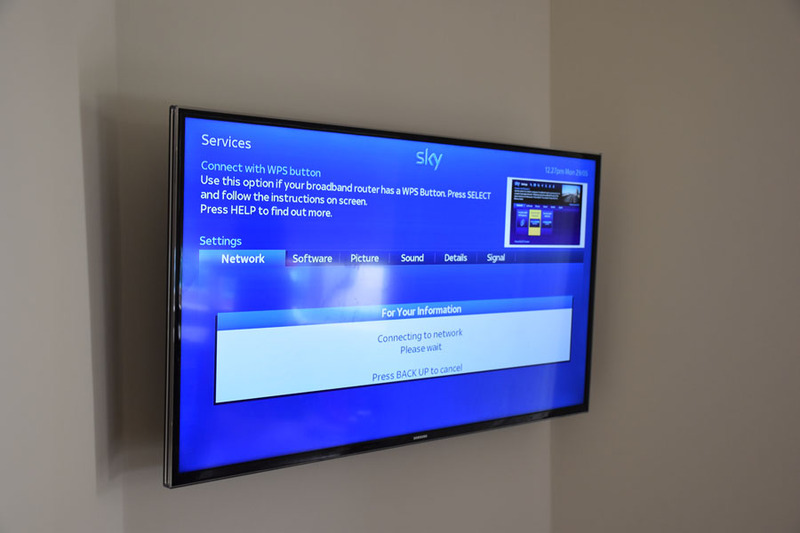 We have years of experience in wall mounting installations of TV’s and can even provide additional services like Saorview aerial or other digital systems installed alongside your TV. 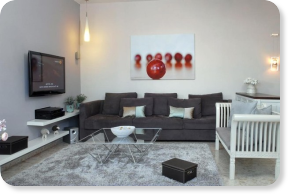 Whether you have an LCD TV or a Plasma Screen, enjoy you TV positioned in the best place with our wall mounting installation. 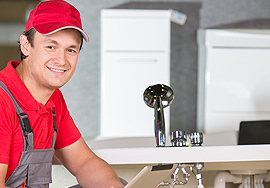 We guarantee our service will be reliable so your TV will be mounted securely, accurately positioned for viewing comfort, and fully functional. 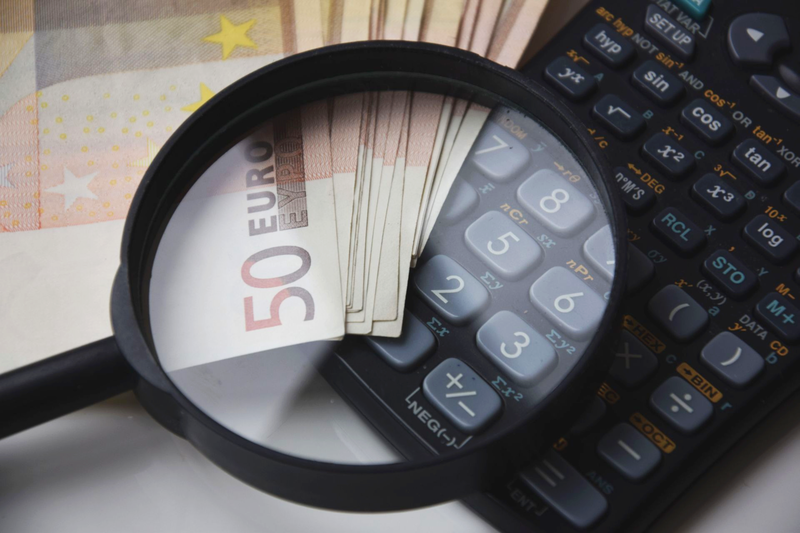 Our engineers are experts and they even ensure your entertainment systems like DVD players are properly positioned and connected to the TV as well. 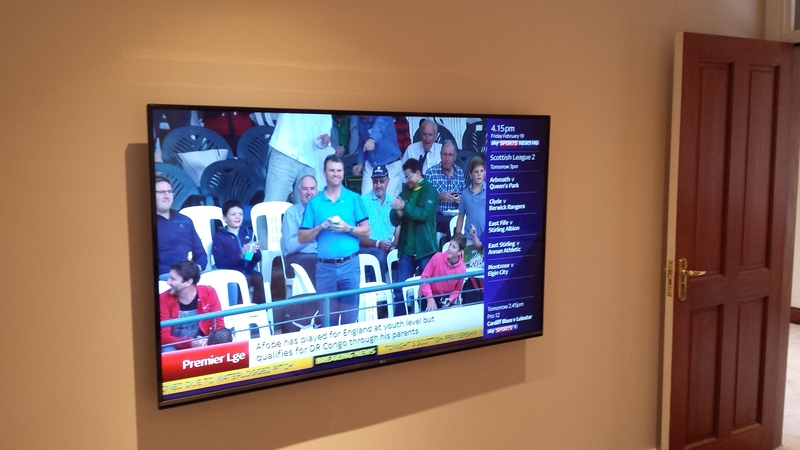 We have all the right tools and equipment available to properly and professionally install TV’s on walls. With our experience, we can offer wall mounting on any type of wall included plasterboard, solid, studded, and other types of walls. 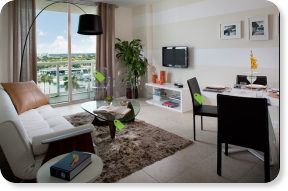 All you have to do is give us the space or wall where you need your TV to be placed and we will take care of the rest! When TV is mounted to the wall it cannot cause accidents by falling over. 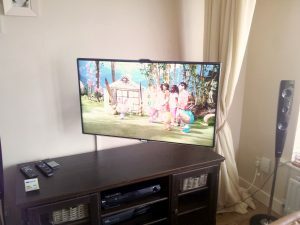 Mounting a TV also prevents accidental bumping or smudging (children love to touch big screens with their sticky hands). A TV which is mounted on the wall accentuates the sleek, slim look of your flat panel TV. It’s modern appearance will fit into any room decor. 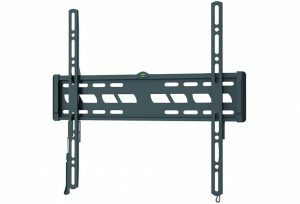 Wall mounts can extend, tilt and swivel, making it easy to find the best TV viewing angle with optimum picture and sound quality wherever are you seated. 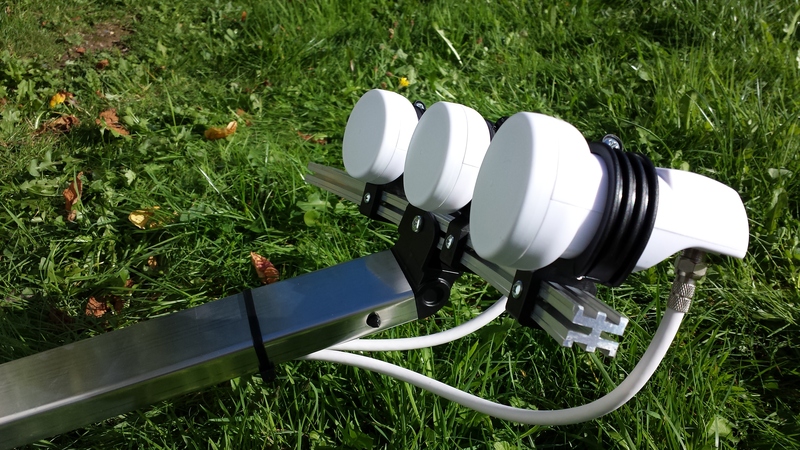 Full-motion and tilting wall mounts provide the flexibility to reduce light reflections. Create valuable free space on top of your furniture or remove your furniture altogether for a clean look and a maximum of space. 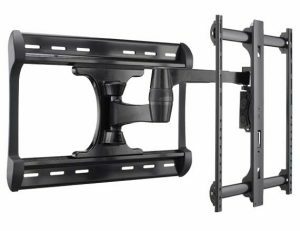 When selecting a tv wall mount, there are three types to consider. Each has its own advantages and disadvantages. Please review the descriptions below and contact us if you need help selecting a tv bracket. 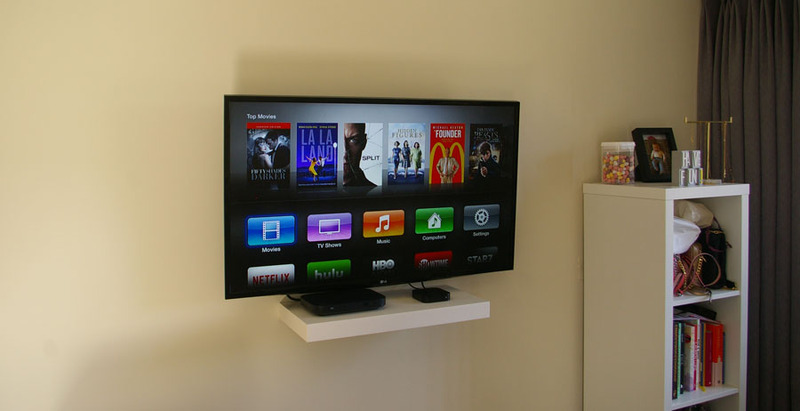 The starting point is the very simple but highly effective flat TV wall bracket. these are the least visible, fit the TV very closely to the wall and are often completely hidden from view once installed. It’s the best choice when you will primarily view your set from straight on. The perfect choice if you need to be able to tilt your screen up and down to obtain an optimum viewing angle. These mounts bring the set away from the wall, making it easy to eliminate or reduce reflections from windows and room lights. 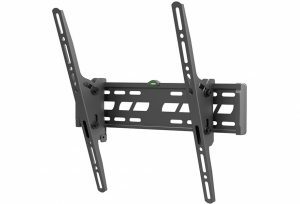 The most flexible and often regarded as the best type of TV bracket is the tilt and swivel version and most of these also give an extendable arm mechanism or cantilever arm that allows the TV to be brought out into the room. 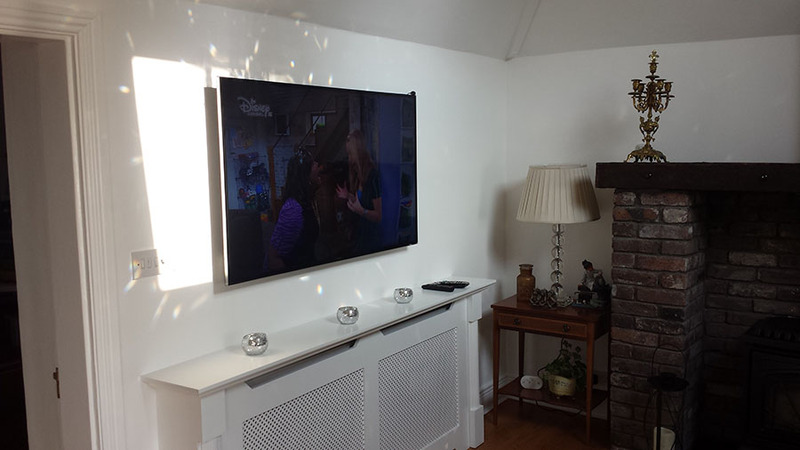 These TV brackets are often of heavy duty construction for use with bigger screens and require fitting to a study brick or block wall. Once installed you have ultimate control, you can tilt it, swivel it, pull it out and push it back in all with a slick well engineered movement.